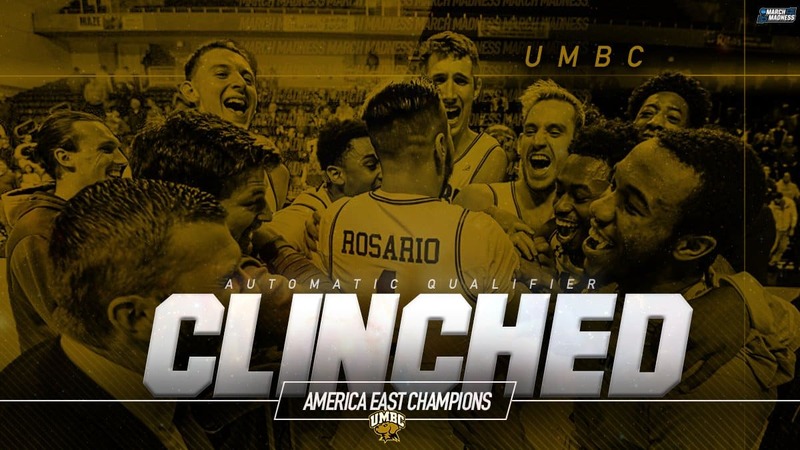 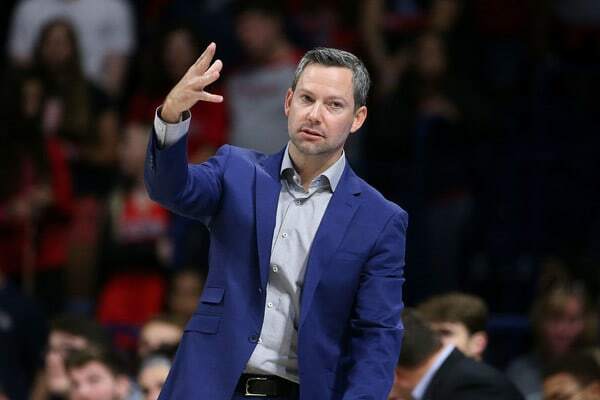 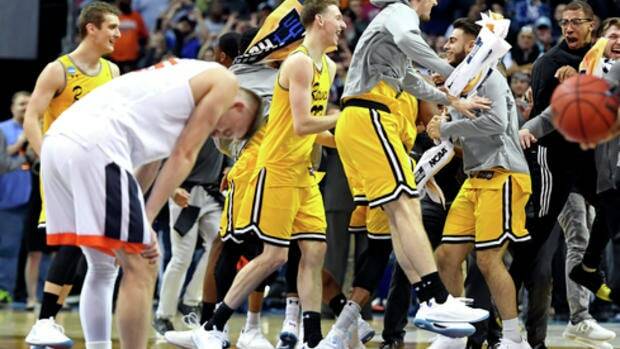 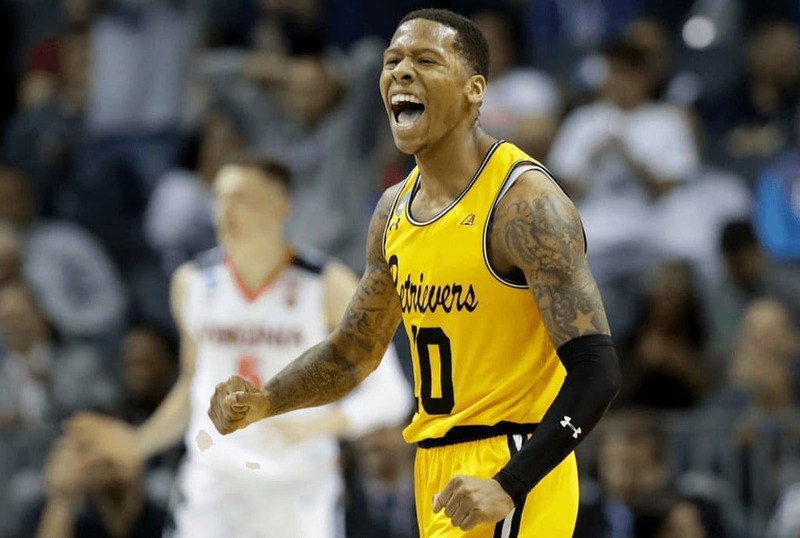 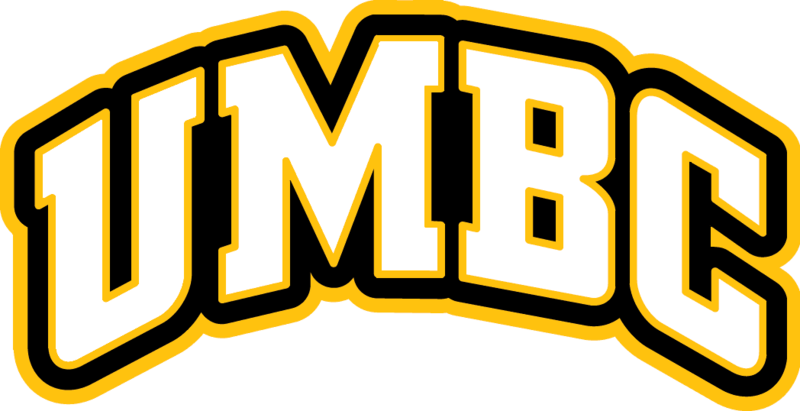 #16 UMBC vs. #1 UVA Preview: Will David conquer Goliath? 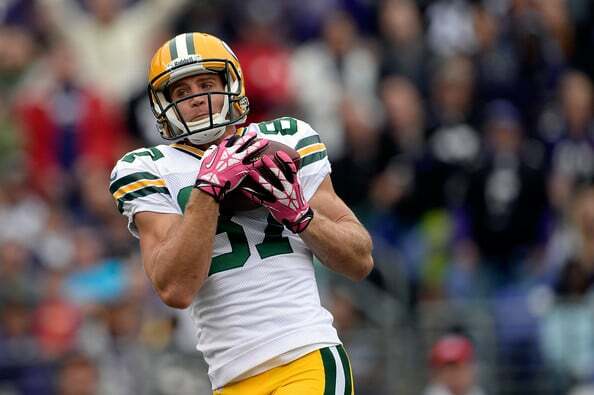 Report: Jordy Nelson to visit Ravens among other teams. 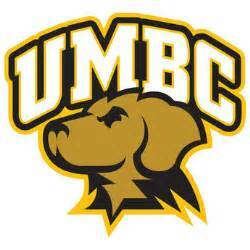 How likely is it he ends up in Baltimore?